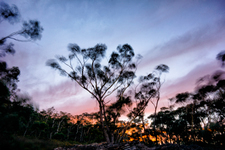 BM321 Blue Mountains Ash (Eucalyptus oreades). 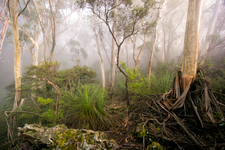 BM337 Trees in Mist, Blue Mountains ash (Eucalyptus oreades). 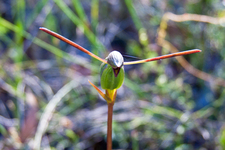 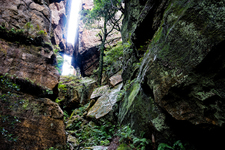 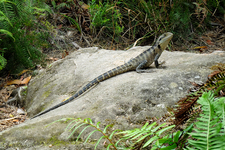 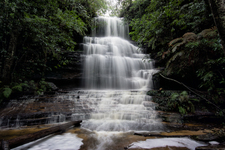 Photos of various areas of the Blue Mountains including flora & fauna. 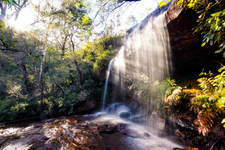 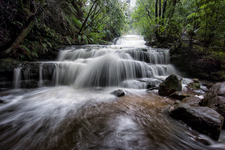 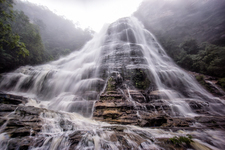 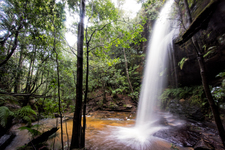 The Blue Mountains is Part of the Greater Blue Mountains World Heritage Area comprising of sandstone escarpments, valleys and waterfalls. 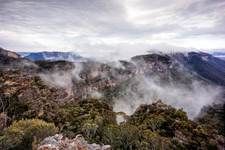 It is part of the Great Dividing Range of eastern Australia and its border lies 50 kilometres west of Sydney.